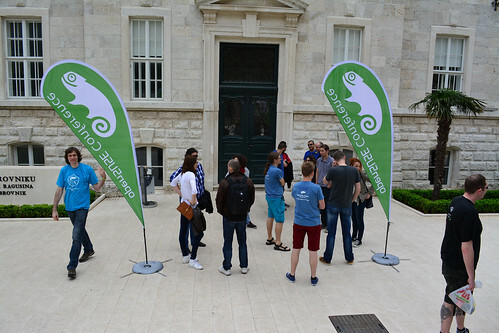 As the title says: oSC14 was packed with news on changes in the openSUSE Project, and even though there weren't quite as many attendees as we hoped, for me this once again was a successful conference. Less people also means that you get the chance to actually get to know the people that are there, which is why I consider many as new friends. 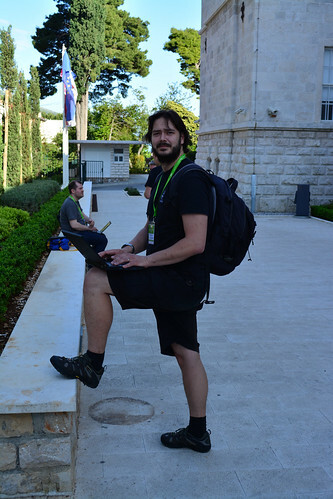 This years Conference took place at the University of Dubrovnik in ... you guessed it: Dubrovnik, Croatia. The venue was quite nice, if not almost to big for the number of people we had, but how do the say: better have more space as you need than not enough. Everything needed was there, the only thing that was missing was a place to sit down and talk outside of the rooms, but with a bit of creativity that's not a big deal. 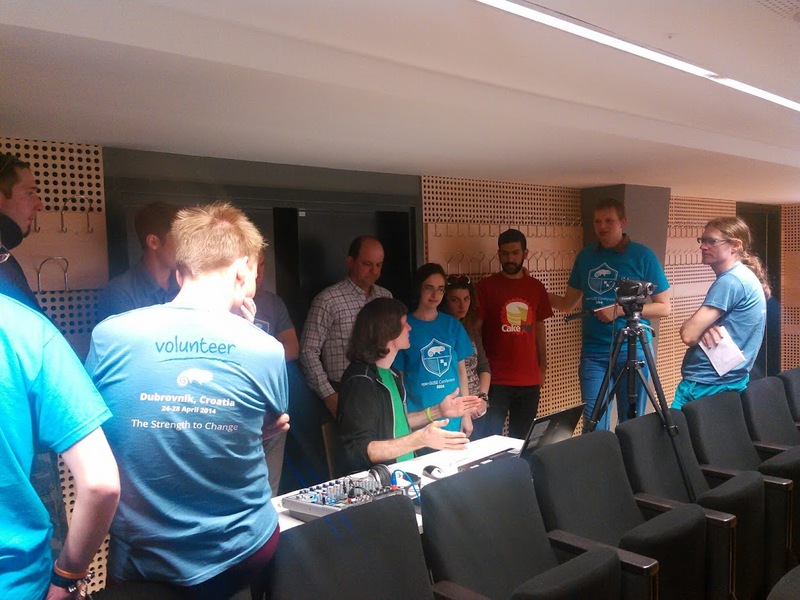 Once again we managed to stream and record all the talks, thanks to Jürgen's amazing coordination power and everyone involved in the video team, it was great working with you. What did I miss? Right: Partys! 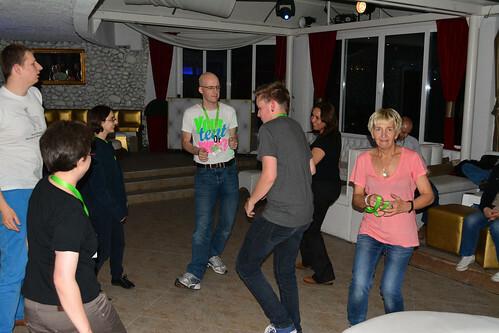 I think Pictures here say more than thousand Words, so I'll leave it at this: It was awesome, I believe it even was the first time I've seen Geekos dance! This year was the first year for me to attend to the Conference as a Member of the Travel Support Team. If you want to attend to an event on behalf of the openSUSE Project but need financial support for the travel, we are the ones to talk to. More Infos are at the Link above as well as in the two Videos below.